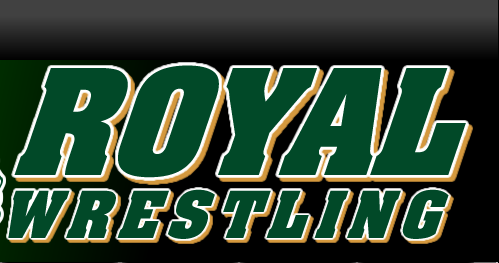 Wrestled at Royal High School. 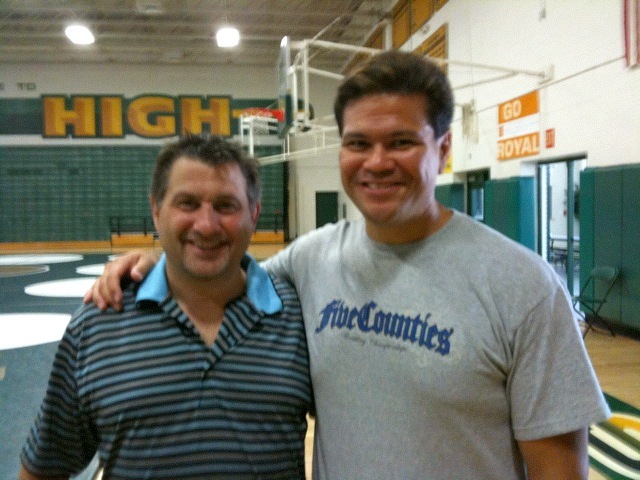 Coached at Chatsworth HS where his team won the 2004 City Championship. Came to Royal in 2004 where his teams won 2 more CIF Championships...23 State Qualifiers, 17 CIF Champions, numerous CIF placers. 3 wrestlers currently wrestling in NCAA D1 programs. Coaching since 1991. Daily News Coach of the Year 2006 and 2008. Wrestled at Chatsworth HS and Moorpark College. 2003 City Section CIF Champion. 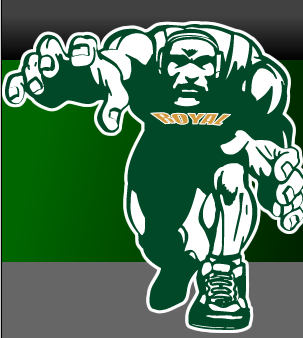 Coaching at Royal since 2005.